This is a good project report on Fleet Tracking & Management System Using GPS & GSM for Electronics and as well as computer science students. The report is Submitted in partial fulfillment of the requirements for the award of B.Tech Degree in Computer Science and Engineering. 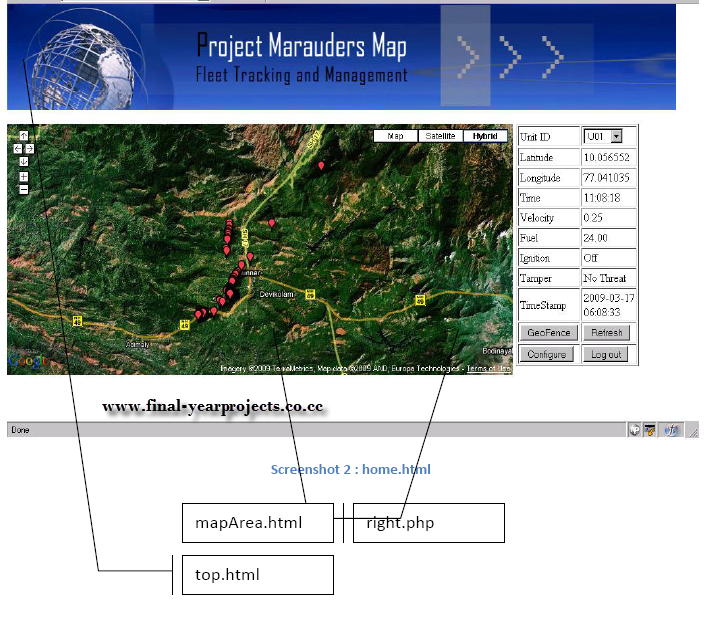 This project focus on GPS Vehicle Tracking and development of a fleet management module for OpenERP. It uses PHP at Front End and MySQL at back End. The report include Control Flow Diagram, The OpenERP Solution etc. You can also Subscribe to FINAL YEAR PROJECT'S by Email for more such Projects and Seminar. 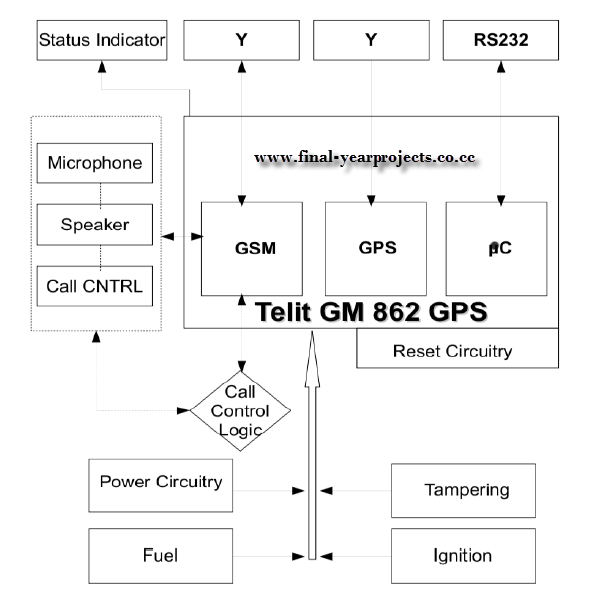 The above picture shows the block diagram of Fleet management system and screen shot of the project. 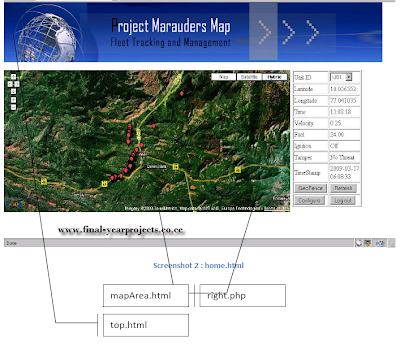 It uses Google Map API to track and the report contains the source code of the project. Use this for your reference and study purpose only.